It's been a while since I've written something about ASUS, but this looks interesting enough. They just released the ASUS ZenFone 3 Deluxe. 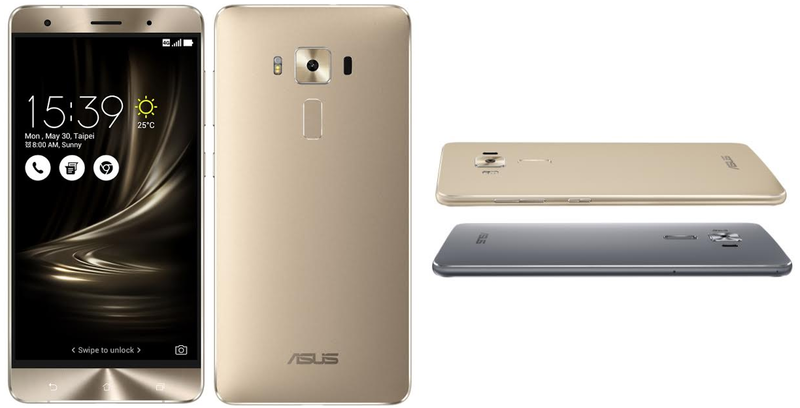 It's one of the most promising phone brands already and we've seen how successful they've been with the release of the Zenfone 2 Laser and it's predecessors a few years back. 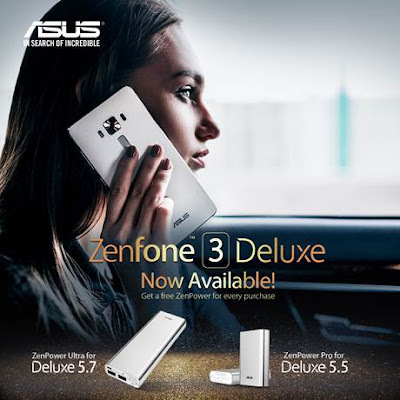 When they released the ZenFone 3 series, they dubbed it worthy enough to put out a Deluxe version with the highest specifications they could put in on their newest flagship phone. Design wise, they've completely built it with an all aluminum alloy making it more premium looking and polished. The screen to body ratio is at 79% which I think is extremely sufficient enough for the quite small phone (although it comes in a 5.7 and 5.5 inch variant). One of the things they also added is the fingerprint sensor at the back, which could unlock the phone in a few milliseconds. They also utilize a Qualcomm Snapdragon 821 octa core processor and a desktop grade GPU, 6GB of RAM, 2x2 MIMO WiFi capability and a hefty 256GB storage. I personally haven't tested that yet but it looks like first owners have already expressed they're quite happy with their units. 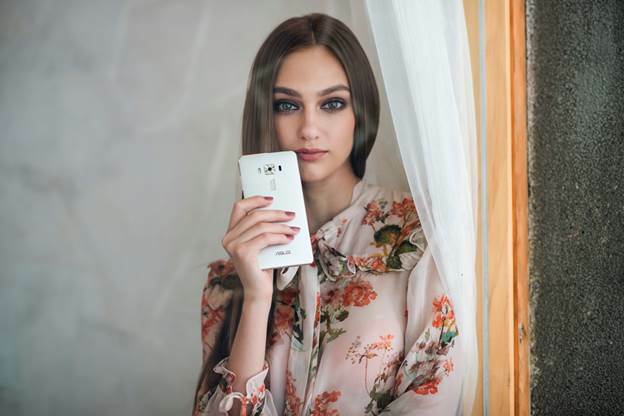 The Zenfone 3 Deluxe also has a ginormous 23MP Sony Exmor RS Back Camera and an IMX318 image sensor, so for photography enthusiasts, they could satisfy you with the f 2.0 aperture if you want to work with that. It can also shoot 4K UHD video, so if you're worried you can't use that big storage you already have with the phone, you've got lots of videos to fill that up. I also saw their image stabilization technology called EIS during the show a couple of months back, it focuses quite fast without much effort. Shaky hands would be okay with it. Maybe I'd ask my friends if the photography performance would be at par, or exceedingly great because I've seen some pretty good ones already out there. It's won at the CES 2017 Innovation Awards, so that alone is impressive. It costs Php 34,995 for the ASUS ZenFone 3 Deluxe 5.7 variant while the ZenFone 3 Deluxe 5.5 size costs Php 22,995. It's available now at authorized dealers, their newly opened concept stores and online shops nationwide! Might have to ask for a review unit soon as I have not personally tested this yet, but specs wise, it looks promising. Oh and P.S. they've got a promo out for those who want to get these handsets. You're gonna get powered quite handy too with these ZenPower Ultra and Pro! So I think you may have to get one after you receive your Christmas bonuses.